The costs of rent and property maintenance are set to rise by 17% and 50% respectively in the next four years. In the past retired priests were often cared for by religious orders of nuns and would provide chaplaincy services to the sisters in return. However, the number of religious orders and convents has now declined to the extent that such arrangements are no longer possible. Also, to help ensure their survival, some religious orders have set up care homes which are run on a commercial basis, so the Diocese must pay accordingly for priests who need care. The current £380,000 annual cost of nursing home fees is estimated to increase by almost 13% to £430,000 by 2018. Alongside the projected increase in the number of retired priests, the costs of providing healthcare to all priests in the Diocese will steadily increase. The cost of providing healthcare for all our diocesan priests is estimated to rise by around 6% from £470,000 to £500,000. Whenever possible and appropriate, the Diocese will sell a capital asset to purchase or provide accommodation for retired priests. However, most of the Diocese’s assets are fully utilised and in many cases are currently undervalued (due to economic conditions). A sale would not therefore reflect good stewardship. In addition, once an asset is sold it is gone forever, so decisions of this nature must be taken after careful consideration of the implications for both the short and the long-term. Parishes already face many different financial pressures. 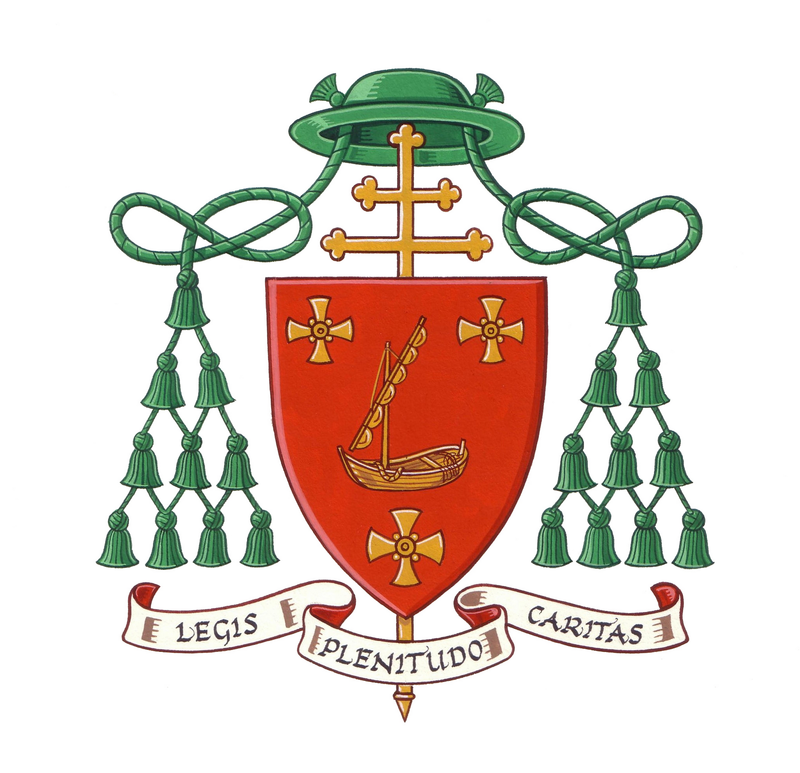 In view of this, Archbishop Peter and the Diocesan board of Trustees have decided that the future funding shortfall should not be met through an increase in the annual parish levy which contributes to the Clergy Support Fund. A fundraising campaign will facilitate giving according to ability and enables gifts to be made tax effectively. The link to a table below illustrates how overall costs will increase by nearly 17% and the gap between available income and expenditure will gradually widen to 32%.